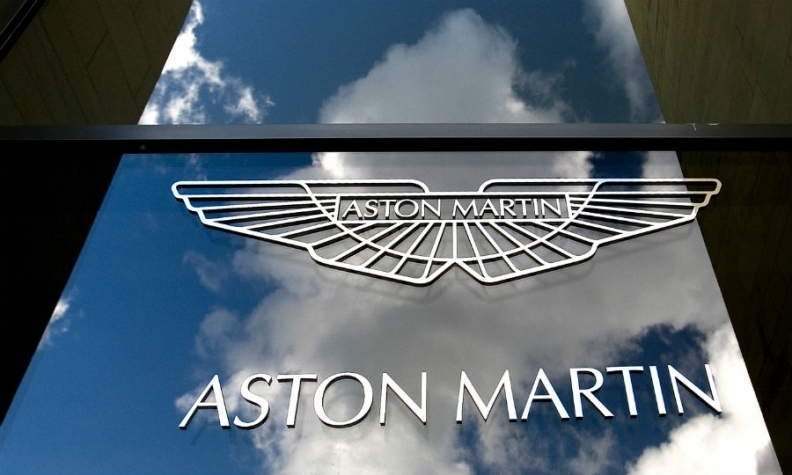 LONDON (Reuters) -- Aston Martin has been granted a temporary exemption to new U.S. safety rules that would have stopped it from selling hundreds of cars in one of its key markets, U.S. regulators said Friday. The money-losing British brand, famed for being James Bond's car of choice, applied for a temporary exemption to side-impact federal safety standards in March saying the rules would cause "substantial economic hardship." The National Highway Traffic Safety Administration said Friday it would give the marque longer to comply due to the niche nature of its business. "The basis for the grant is that compliance would cause substantial economic hardship to a low volume manufacturer that has tried in good faith to comply with the standard," NHTSA said in a statement filed online. Its decision will be a relief to recently appointed CEO Andy Palmer as he attempts to turn around the high-end brand, which reported pre-tax losses of 25.4 million pounds ($40.6 million) in 2013. NHTSA has phased in requirements for side airbags and other safety advances since 2010. The rules affecting the coupe versions of Aston Martin's DB9 grand tourers and Vantage sport cars came into effect in September. The exemption now runs until the end of August 2016 for the DB9 and an extra year for the Vantage. The same rules will not affect convertible versions of both models, which cost about $200,000 (125,000 pounds), until September 2015, but the cars now have an exemption until the end of August 2017. A spokeswoman for the 101-year-old carmaker said the decision meant that both coupe models could be sold. Had the brand failed to win an exemption, it would have affected up to 670 vehicles over three years. In August, James R. Walker, chairman of the U.S. Aston Martin dealers advisory council, said in a letter to federal safety regulators that without the exemption the brand risked losing some of its U.S. dealers. Aston Martin, whose DB5 model was driven by Sean Connery's James Bond in movies including "Goldfinger" and "Thunderball," sold 4,200 cars worldwide last year.